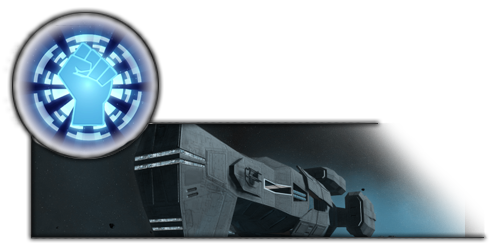 We're approaching the end of the 2.3 development cycle, so today I've launched what's likely to be the last preview LP before at least the beta starts, taking a look at some of the changes being made currently as the Empire. The first episode is up now, and new episodes will go up every Saturday, Sunday and Wednesday, so subscribe to the channel if you'd like to see them as they come. Fall of the Republic previews will be starting soon, too!